Jensen Beach, Fla., August 16, 2016 – STS Line Maintenance (STSLM), a division of STS Aviation Group, announces the opening a brand new line maintenance station in White Plaines, New York. 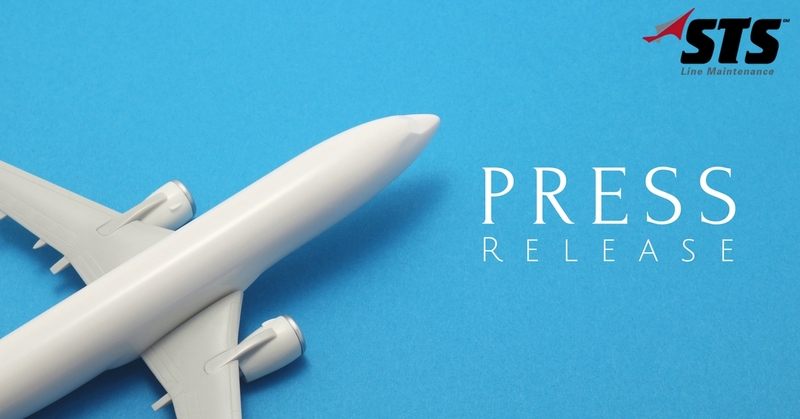 The company will now provide on-call and scheduled aircraft services to all commercial and regional carriers operating out of Westchester County Airport (HPN). The new STS Line Maintenance station is powered by highly trained staff of Aircraft Maintenance Technicians, all of whom are certified by the Federal Aviation Administration as Airframe & Powerplant Mechanics. The STS Line Maintenance station in White Plaines is open from 5 a.m. until midnight, seven days a week. The station also has the ability to store spare aircraft parts on property, and this adds a significant increase to the overall cost-savings STS is able to deliver to its customers. To learn more about the new STS Line Maintenance Station operating out of Westchester County Airport, please contact the station’s duty line at (713) 906-5426. STS Aviation Group is a diversified company that specializes in support services for the aerospace industry through its five divisions, STS AeroStaff Services, STS Engineering Solutions, STS Line Maintenance, STS Component Solutions and STS Air-Pro. From staffing your team so it can get the project done right and at an affordable price, to providing certified aircraft and engine components so you can get off the ground and back in the sky, STS continues to be a one-stop servicing center for all of your company’s aviation staffing, engineering, line maintenance and component related requirements. To learn more about what makes STS the company with “Solutions to Keep You Flying,” please visit www.stsaviationgroup.com or call at 1-800-800-2400.